What is Tony Robbins Net Worth? 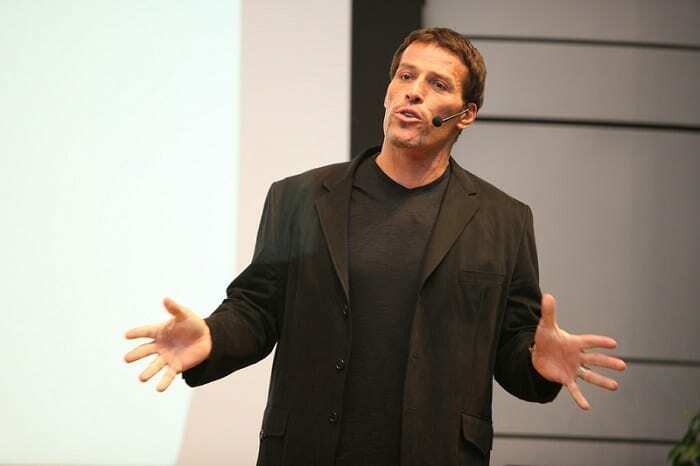 Home Entertainment & Arts What is Tony Robbins Net Worth? We all know who Tony Robbins is. He is one of the wealthiest and most popular motivational speakers in the world. Tony has plenty of knowledge and experience as a bestselling author, motivational speaker, and entrepreneur. Considering his diversified career that consists of a wide range of activities, including life coaching and TV appearances, there’s no wonder that Tony Robbins net worth is so incredibly huge. In this post, we will talk more about his net worth but also about other important aspects of his life. 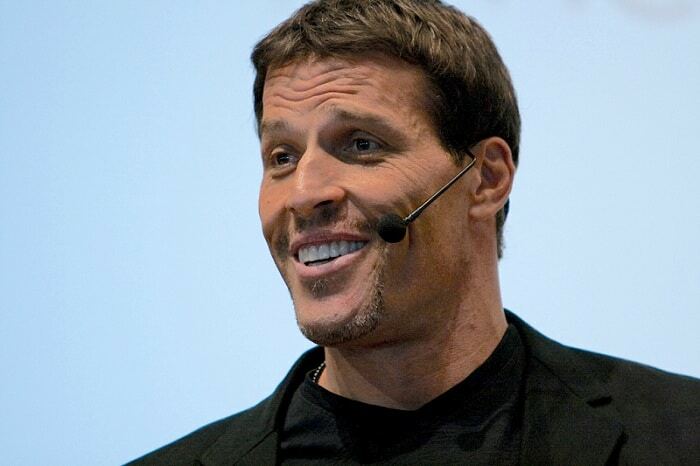 Tony Robbins net worth is 508 million dollars, according to our latest researched statistics. Still, this sum doesn’t come as a surprise because Tony is very successful in everything he does. All his self-help books have gained a lot of popularity ever since their launch. Moreover, thousands of people all over the globe are willing to pay a lot of money to see him talk on a stage during events and conferences. He even managed to become one of the people featured on the Forbes’ Celebrity 100 list, after gaining no less than 30 million dollars in 2007 alone. Tony’s real name is Anthony J. Mahavorick, and he was born on the 29th of February, 1960, in North Hollywood, California. He has two younger brothers. Tony’s life wasn’t always easy. When he was only seven years old, his father left the entire family, because he failed to provide for those he was supposed to take care of. 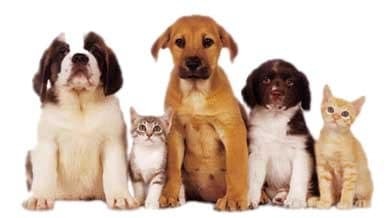 Because of this unfortunate context, Tony was required to become the provider and caregiver of his siblings. During her lifetime, Tony’s mother remarried a couple of times. At the age of 12, he was adopted by Jim Robbins, her mother’s husband, who was a semi-professional baseball player. Tony got married in 1982, to Becky Jenkins, and he adopted all her three children from previous marriages. After nine years, they got divorced, and he got married to Sage Robbins for the second time. Part of Tony Robbins net worth is also a result of his self-studies and hard work. Although he attended Glendora High School, Tony never went to college. During high school, he was elected student body president in his senior year. Once he turned 17, things got a lot worse at home, where he was constantly fighting with his mother. Therefore, before turning 18, he ran away from home, in the attempt to escape from his mother’s rage who was chasing him with a knife. At first, he worked as a janitor. But Tony was bright, and he knew how to raise himself from poverty. His career really took off when he started promoting Jim Rohn’s motivational seminars. Then was when Tony learned a valuable lesson from Jim. He was taught that success and happiness don’t come from how much money or material things one has but from ways in which one uses these available resources. Jim Rohn was a major inspiration for Tony who decided to become a life coach. He started teaching NLP (neuro-linguistic programming). He was even trained to walk on fire by Tolly Burkan, which is a global figure when it comes to motivational activities. Soon after that, Tony began to sell his products and programs through books as well as TV infomercials. Because of the way he positioned himself on the coaching market, he earned a lot of appreciation and recognition. Tony Robbins net worth is also explained by his success with one of his major projects, Unleash the Power Within. This is the name of a four-day seminar which is considered to be the most important work of Tony’s career. The entire seminar revolves around the idea that successful people are willing to overcome their fears. During this event, you will be taught effective methods to overcome those fears. Another successful and well-known project is Mastery University. Tony had the opportunity to meet a lot of influential personalities such as Bill Clinton, Nelson Mandela, Francois Mitterrand, and even Princess Diana. All his experiences were written down in his book, called Awaken the Giant Within. Life was not always easy for Tony, but he always knew how to react to all his challenges. For example, he successfully fought a brain tumor after he received this diagnosis back in 1994. Fortunately, he had surgery to remove it, and no complications appeared. Tony’s career as a life coach began in the ‘80s. In all his seminars and events he used to talk about neuro-linguistic programming and Ericksonian Hypnosis. After a while, he created a four-days program, that I also mentioned above, called Unleash the Power Within, which was successful right from the start. Due to this program’s popularity, Tony Robbins net worth received a great boost. In 1997, Tony established the Leadership Academy program, which is a seminar circuit. 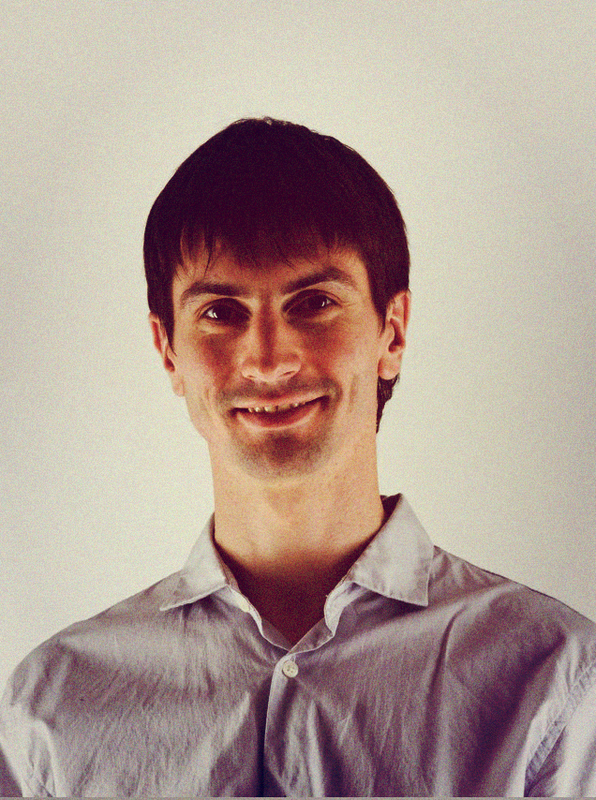 He is the main speaker at this event, which led him to an even higher success. He was featured in TED conferences. His 2007 speech was entitled as one of the most popular TED talks. In 2014, Tony acquired the right to launch a Californian Major League Soccer franchise, along with a group of investors such as Mia Hamm, Magic Johnson, and Peter Guber. The football team will become active in 2018. Let’s not forget about all Tony’s bestselling books. Among all of them, there are three books that were sold in millions of copies all over the planet: Awaken the Giant Within, Unlimited Power, and Money: Master the Game. Each of these works presents a different approach on how we can improve our life. A significant part of Tony’s income is put to good use. He established the Anthony Robbins Foundation back in 1991. This is a charity focused on empowering both individuals and organizations. The foundation’s activity can be seen in over 2,000 schools, 100,000 health organizations, and 700 prisons. The most challenging charity event for Tony Robbins took place in 2014. Then, he embarked on the 100 Million Meals Challenge. Moreover, he donated part of his book profits as well as additional donations to provide food for no less than 50 million people in need. Tony Robbins net worth is huge indeed, but it is all made on hard work, drive, perseverance, and determination. He is indeed a self-made man, and nobody can deny that. Tony is and will forever remain one of the most successful and wealthiest life coaches in the world. Hid dedication to helping others achieve their dreams is undeniable. If he could do it, you can definitely do it too! So, stop procrastinating and start leaving your dream!